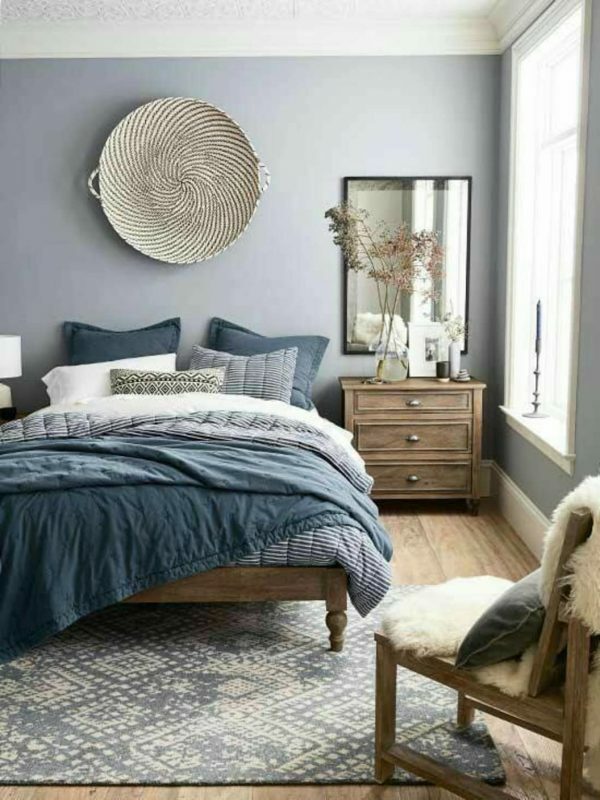 From the direction of your bed to the position of your dresser, here’s everything you need to know to make your bedroom Vastu-compliant. 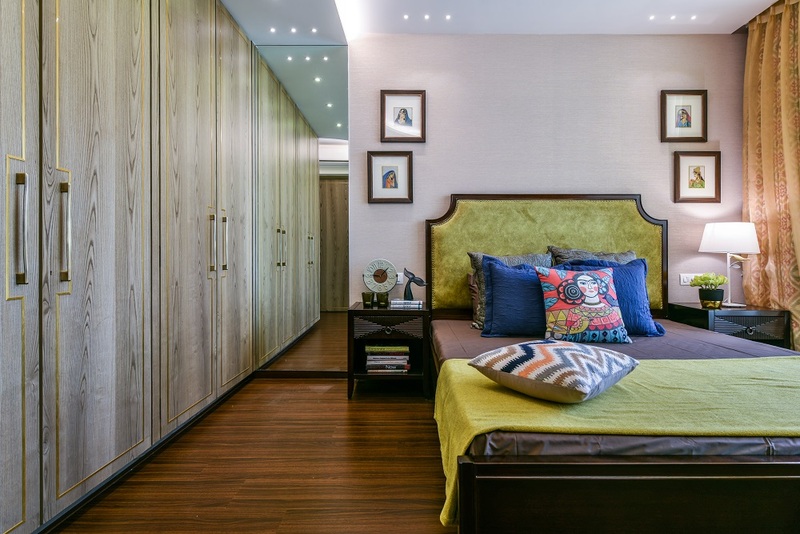 Vastu for bedrooms is a good way to ensure that you rest well and are all charged up to take on the day. 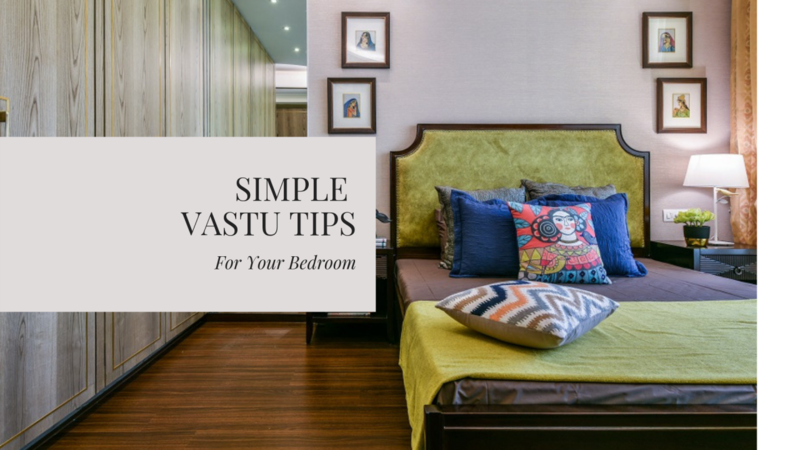 If you’re struggling to sleep or sense negative vibrations in the bedroom, it may be time to give your space a long-overdue facelift based on the principles of Vastu Shastra. 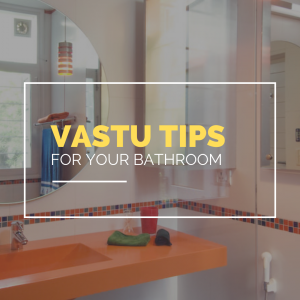 Here are 14 simple tips and remedies, according to Vastu for bedrooms, for you to follow. The master bedroom should ideally be located in the south-west corner of the home, as it is linked with good health, longevity and prosperity. North-west is also a good option and suits the guest bedroom or your children’s bedroom best. Bedrooms in the south-east or north-east corners must be avoided as these can lead to health issues and conflicts at home. Is your bedroom in the north-east? Here are a few remedies. Use lavender incense or aroma in the room; it is believed to fight Vastu defects in the north-east. 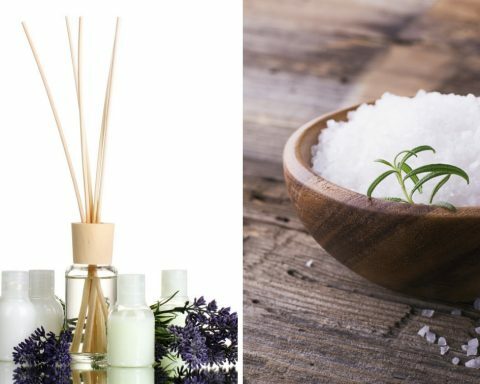 You can also place a bowl of sea salt in the room to help offset the Vastu dosh. Pictures of Lord Ganesh or Goddess Lakshmi will ensure that the room is filled with positive energy. Place the bed in the south-west zone. Ensure that when you’re sleeping, your head is in the south or in the east. This is how your body soaks up positive vibrations. Sleeping with your head in the north is a strict no-no, as per Vastu. It is recommended that the bed be made of wood, and it is either shaped like a square or a rectangle. Don’t place the bed directly under a beam. However, if you can’t help it, then it is a good idea to design a false ceiling for the bedroom. Don’t place the bed too close to the walls; there must be enough space to access the bed from both sides. Place wardrobes in the south-west area of the bedroom, in such a way that the door swings open to the east or to the south. 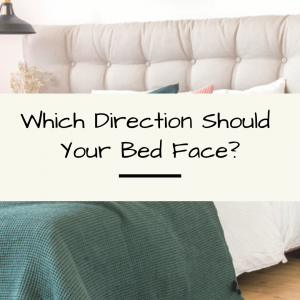 Mirrors in the bedroom should not face the bed. It’s not considered auspicious as per Vastu to have a reflection of your sleeping self. The northern or eastern wall is a good place for mirrors. Keep valuables in the north direction as this is where Kuber or the lord of wealth resides. Do you have a dresser with a mirror? Place the dresser next to the bed instead of facing the bed. De-clutter the bedroom and only keep items that have a positive impact. If your bed has a storage option, use it for useful things (and those full of happy memories) so that you are well rested at night. 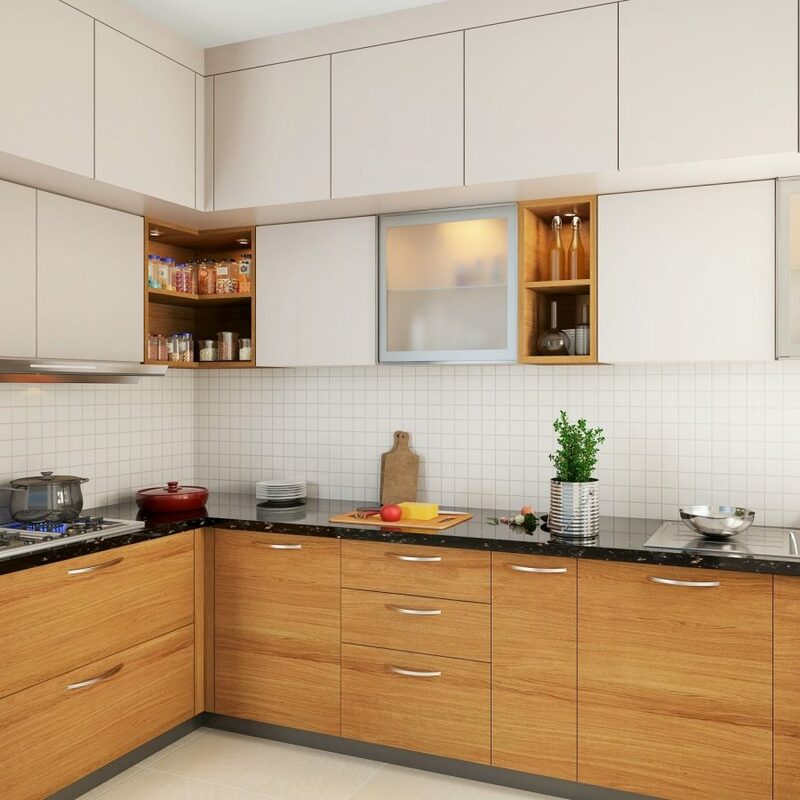 Would you like to connect with any of our Vastu experts for more guidance? Download the UrbanClap app and book them instantly! 2 Types of Wallpapers, Why Wallpaper & Everything Else in Between! 3 How to Decorate Your Small House (Part 2): The Smart Way!